A former athlete at Notre Dame High School (when it was Bergan), Cindy Clark returned to coach her alma mater's basketball team to its first appearance ever in the Class AA state basketball finals. 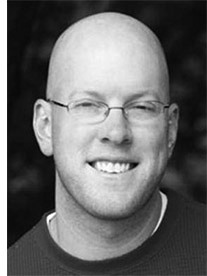 Ending the season with a 24-5 record while winning the Galesburg sectional, the Limestone super-sectional and Mid-State 6 conference title, Clark was named the Illinois Basketball Coaches Association District Coach of the Year for 1994. She began the current basketball season with a 109-58 record in six years at Notre Dame and was 156-93 for nine years of coaching overall. She has a 141-48 record in volleyball, her 1994 volleyball team winning a third consecutive Mid-State 6 title and third straight Class AA regional crown. A former Illinois Central College and St. Ambrose athlete, she played softball and basketball at both schools. 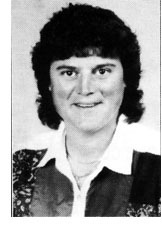 She made the all-regional basketball team at ICC in 1979 and all-regional softball teams in 1979 and 1980.